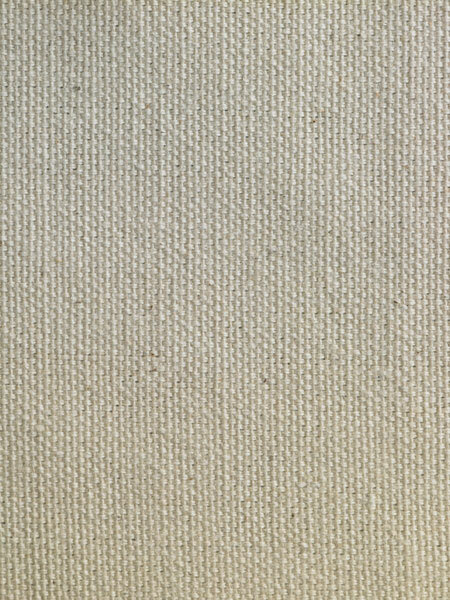 Blick Unprimed Cotton Canvas is available in a range of weights, textures, and weaves for all types of art making, from quick studies to monumental installations. Their consistent quality and affordability have made them some most popular raw canvas rolls in the art world. 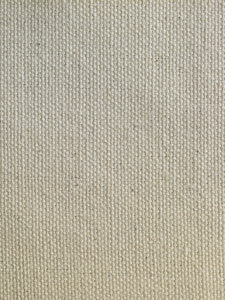 A versatile option for all types of painting, from landscape to portrait, this medium-smooth, double-weave canvas has an unprimed weight of 12 oz.